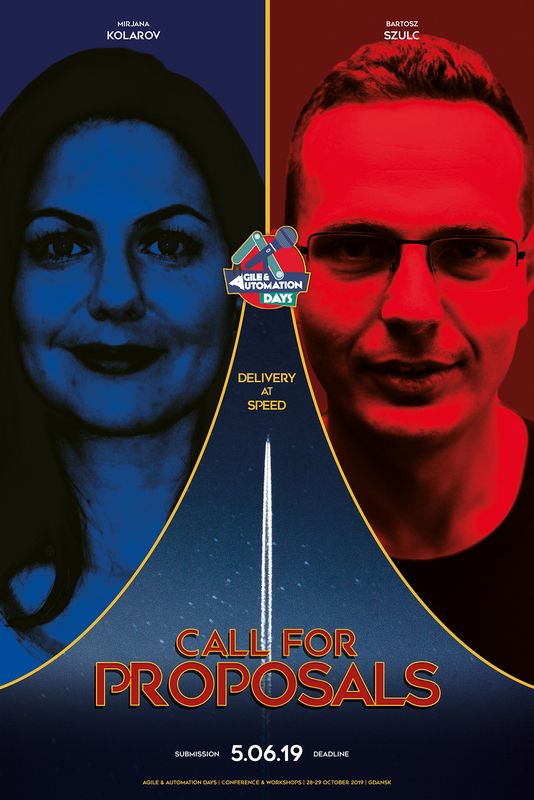 Call for Proposals 2019 open! 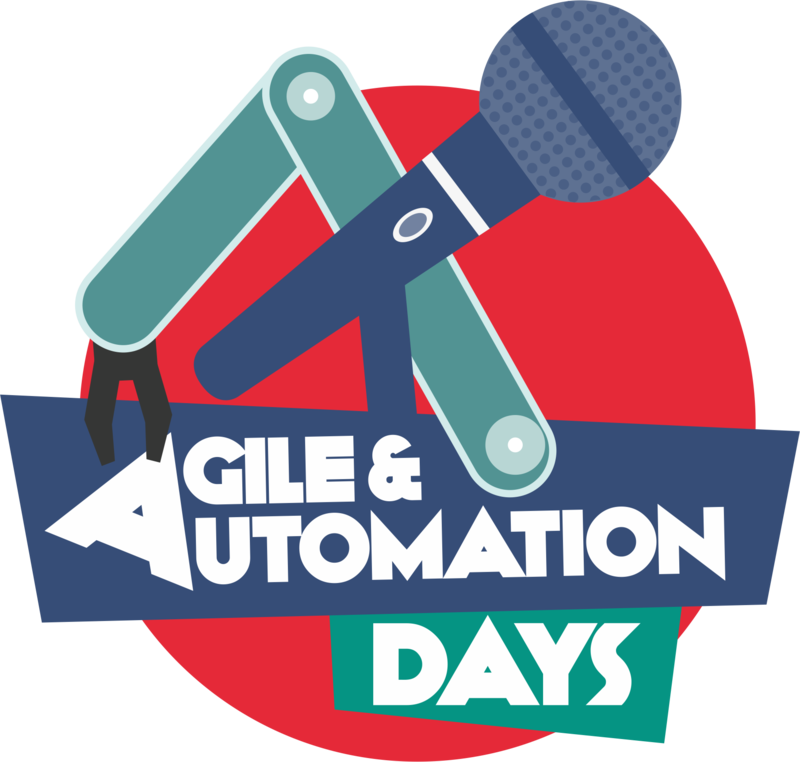 Copyright © 2016-2019 Agile & Automation Days. Powered by 21CN.